Give enough time between visits to Philadelphia's Institute of Contemporary Art (ICA), and no two will be the same. 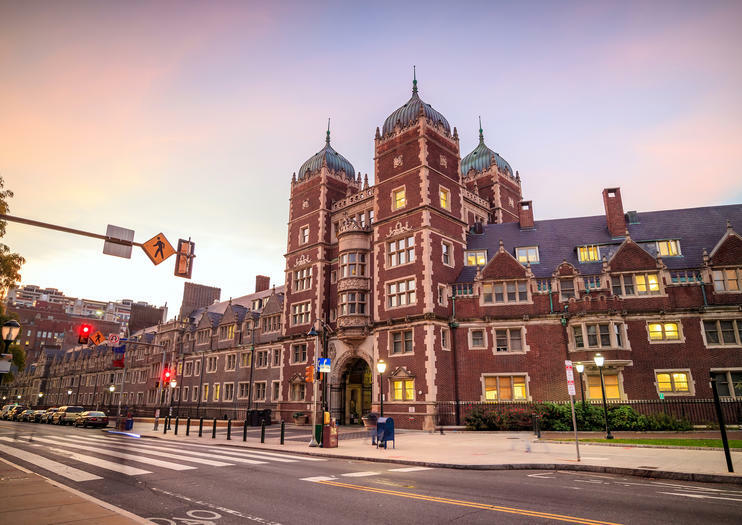 The edgy and contemplative museum located on the campus of the University of Pennsylvania is one of the few in the country without permanent collections. Rotating installations of everything from improvisational performance art to experimental music to miniatures have recently populated its cavernous blank space. Visiting and local art-lovers will appreciate the museum's reputation as a magnet for the creative and its ability to identify emerging artists. Home to Andy Warhol's first solo showing in 1965, the museum continues to house popular installations, and can be easily visited on a hop-on, hop-off bus tour around the city. Located on the University of Pennsylvania campus in Philadelphia, the Contemporary Art Institute is free to enter and easy to access. It is open Wednesday through Sunday from 11am until between 5pm and 8pm. Did you know? In 1965, the museum organized Andy Warhol’s first solo museum showing—a move that helped popularize his now household name. It’s said the event was so successful and the gallery crowds so effusive that Warhol had to escape through a hole cut in the gallery’s roof.